Samsung Mobile will officially announce the Samsung Galaxy S9 and S9+ at the Samsung Unpacked event in Barcelona, Spain on February 25, 2018. Pre-orders will start the next day, February 26, in some territories while units will be shipped to customers starting March 16, 2018. Just like in the past few years, Samsung remains mum on the exact details and specifications of the new high-end models. A few leakers, however, have revealed some exciting images and information on the Samsung Galaxy S9 and S9+. 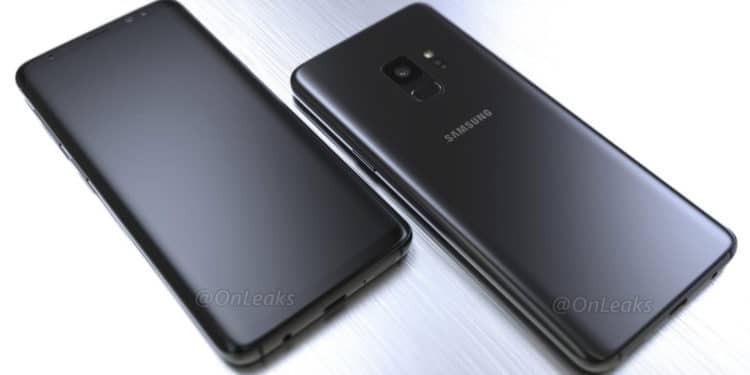 According to the leaks, the Samsung Galaxy S9 will have a Super Speed Dual Pixel 12MP camera with an F1.5 – F2.4 variable aperture, capable of recording 1080p videos at 480 frames per second. This feature allows you to make smooth slow-motion video clips, which will certainly make video creators everywhere happy. 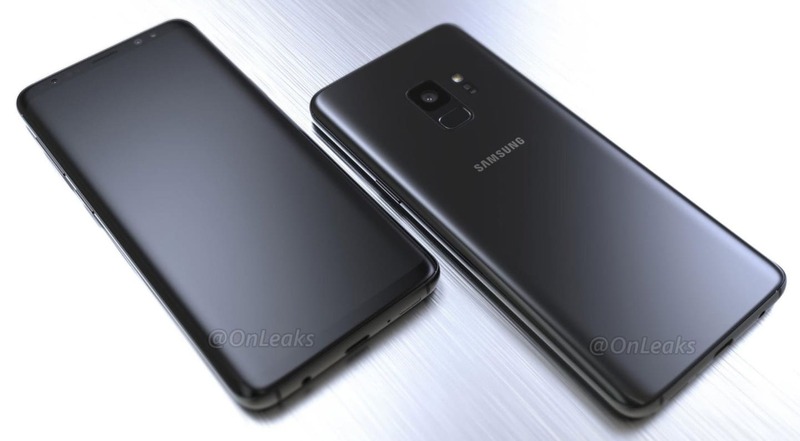 The Samsung Galaxy S9 will purportedly come with a 5.8-inch quad HD+ SuperAMOLED display and will be powered by the Samsung Exynos 9 Series 9810 processor with 4GB of RAM and 64GB internal storage. Other features include an 8MP selfie camera, IP68 water and dust resistance, AKG-tuned earphones and stereo speakers, wireless charging, and an iris scanner. Judging by the rumored specs, it appears that the Samsung Galaxy S9 and S9+ will offer little improvement from the popular Samsung Galaxy S8 and S8+. That will not stop Samsung fans from getting excited with the upcoming release of the newest Galaxy models. Who knows, the Samsung Galaxy S9 and S9+ may have more features and better specifications than what the leaks and rumors have been telling us. Let’s just wait and see!